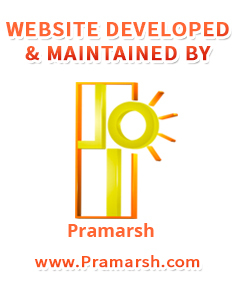 Hence this book should be understood as an effort to create such awareness among the lovers of Vedic Astrology that this faith itself is still as complete as it was when it was born, but various misinterpretations from time to time, may have caused confusions related to many important concepts of this faith. 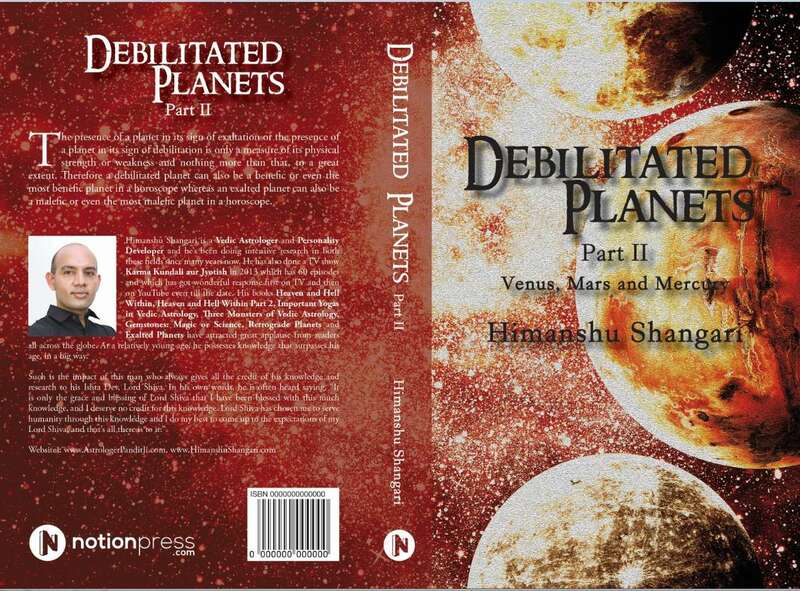 Through this book, I have tried to create awareness about various aspects related to the concept of debilitated planets in Vedic Astrology. 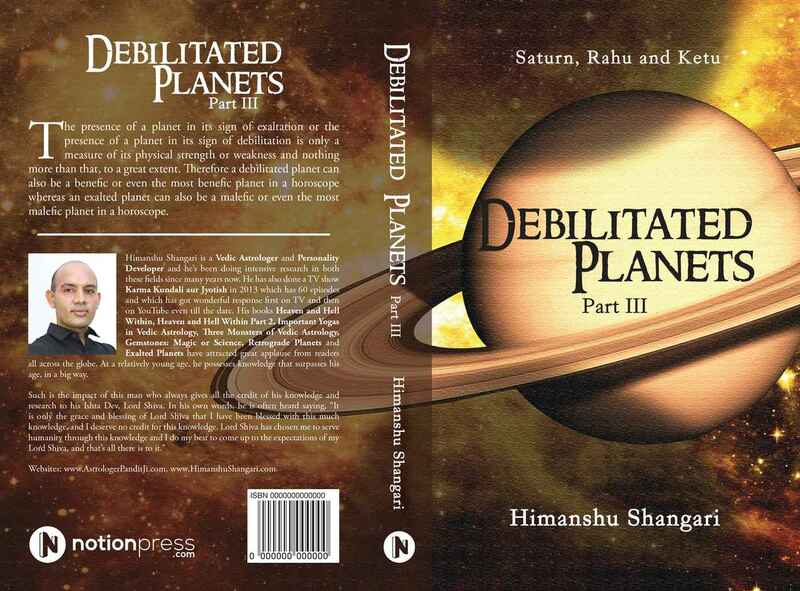 This book will be completed in three parts where the first part will cover debilitated Sun, debilitated Moon and debilitated Jupiter; second part will cover debilitated Venus, debilitated Mars and debilitated Mercury; and the third part will cover debilitated Saturn, debilitated Rahu and debilitated Ketu.